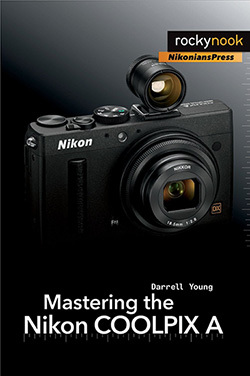 → New book: Mastering the Nikon COOLPIX A. 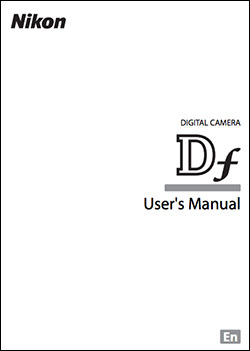 → Nikon Df manual is now available for download online (PDF file). The Nikon Df camera is currently in stock at Amazon, B&H, Adorama and Jessops UK. 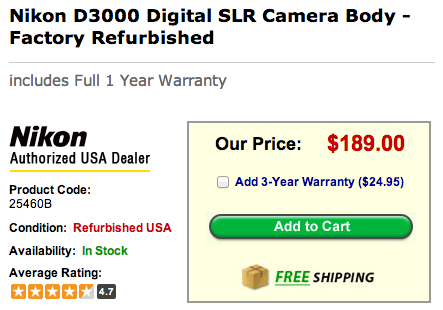 → Refurbished Nikon D3000 for the price of a Coolpix: $189! More refurbished Nikon products can be found here, here and here. 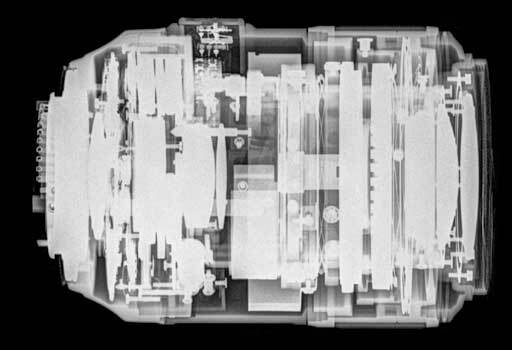 → Check out those X-ray images of Nikon (and other) lenses by photographer Guy Viner. 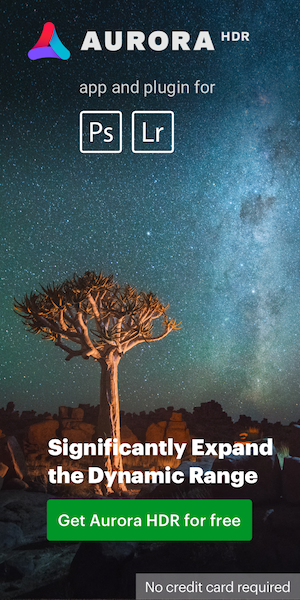 → New Nikon cashback program in Switzerland. This entry was posted in Weekly Nikon News Flash and tagged Nikon books. Bookmark the permalink. Trackbacks are closed, but you can post a comment.